Enjoy a night out with friends and family. Our chefs will prepare your dishes in front of you. 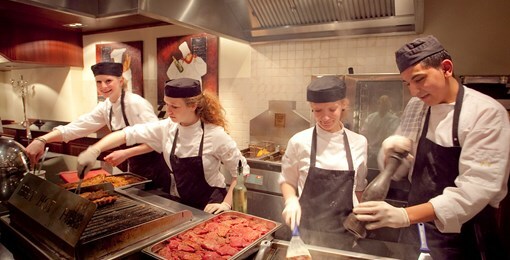 The breakfast at Valk Exclusief is a culinary delight for everyone! 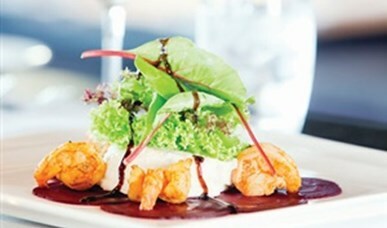 In addition to an à la carte lunch, Valk Exclusief hotels also serve an extensive lunch buffet with a varied selection. 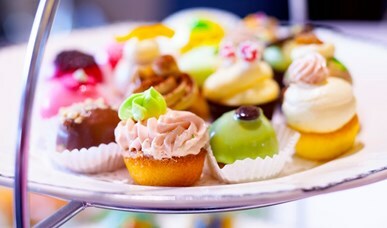 Havea look, and book at one of ourValk Exclusief hotels to enjoy it yourself. The Valk Exclusief hotels have well desgined restaurants where you can use the exquisite and extensive à la carte menu every day. 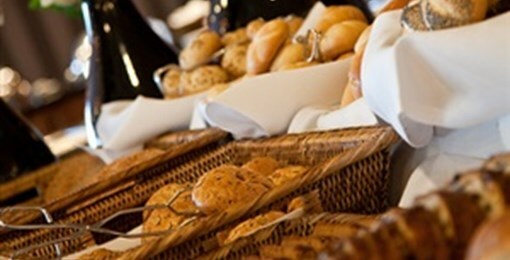 Every Sunday you can enjoy a luxurious brunch. 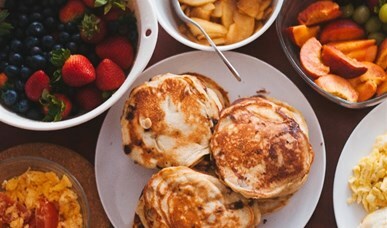 In addition to the Sunday brunch, various brunches are also organized on the holidays.